Josh (1-year old), during Chinese New Year, sitting next to a basket full of oranges. 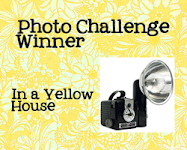 Do head on over and check out the other “Orange” entries. Edit: Yay! 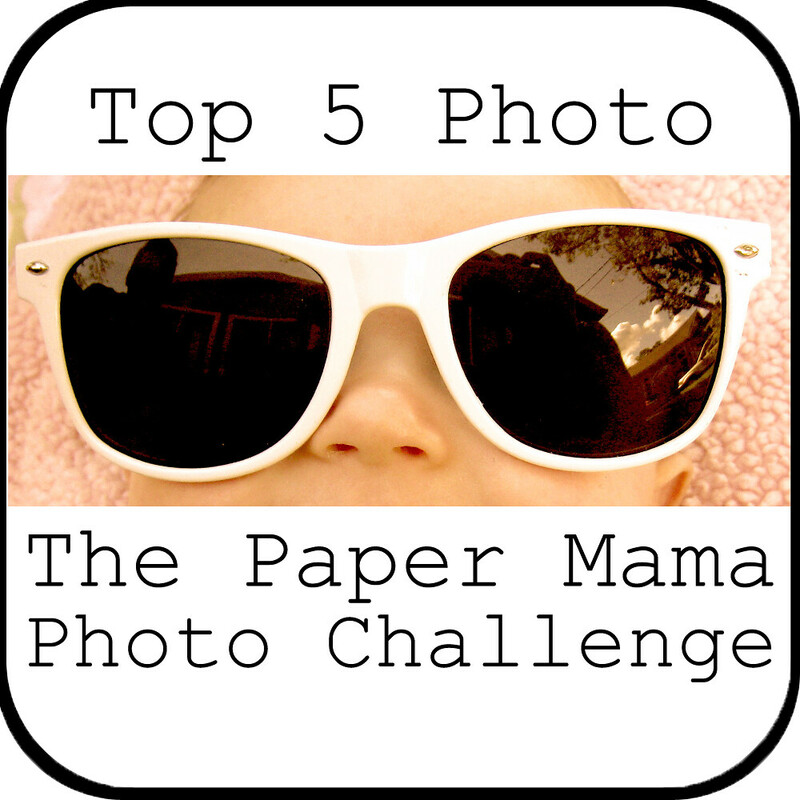 My photo made it to the Top 5 picks in last week’s challenge (Water)! 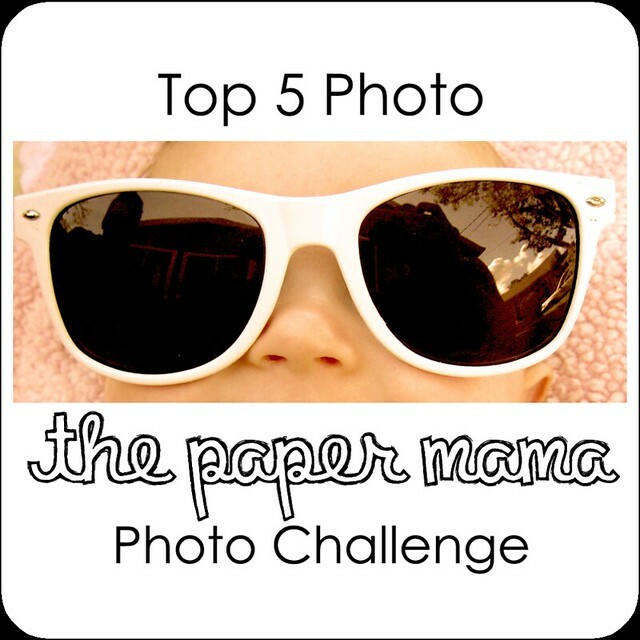 Do visit Paper Mama and check out the winning photo and all the other Top 5 photos and honorable mentions. Perfect shot for the theme. And congrats - you deserved it. That's the best orange photo and his chubby cheeks are the best chubby cheeks! Great little round oranges and little plump round cheeks. Your 'water' photo should of taken first, it's amazing! God bless ya and have a relaxing weekend! Very cute photos as usual! Love the orange photo as well. What a cutie. Oh those cheeks! Love that water shot, really impressive. What a cutie Josh is! Those cheeks are just so kissable! It's the perfect picture! That's such a great picture for your orange them. Love those chubby checks and those tiny hands and feet! 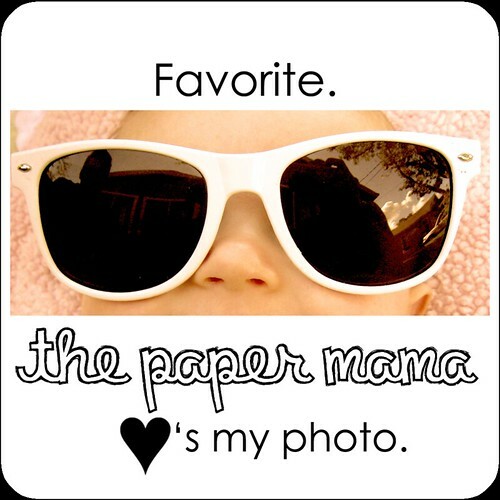 What a great picture, I love chubby babies! Congrats! What a sweet photo. Awesome job hun love love love the first one! this is a great shot! What a cute little guy! What a cute and perfect orange photo! 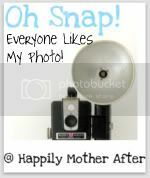 And, your water photo was great! Oh look at that hair! hes a cutie! and congrats on the top 5! Oh my gosh, how adorable!!!!! How cute! I love babies with chubby cheeks! 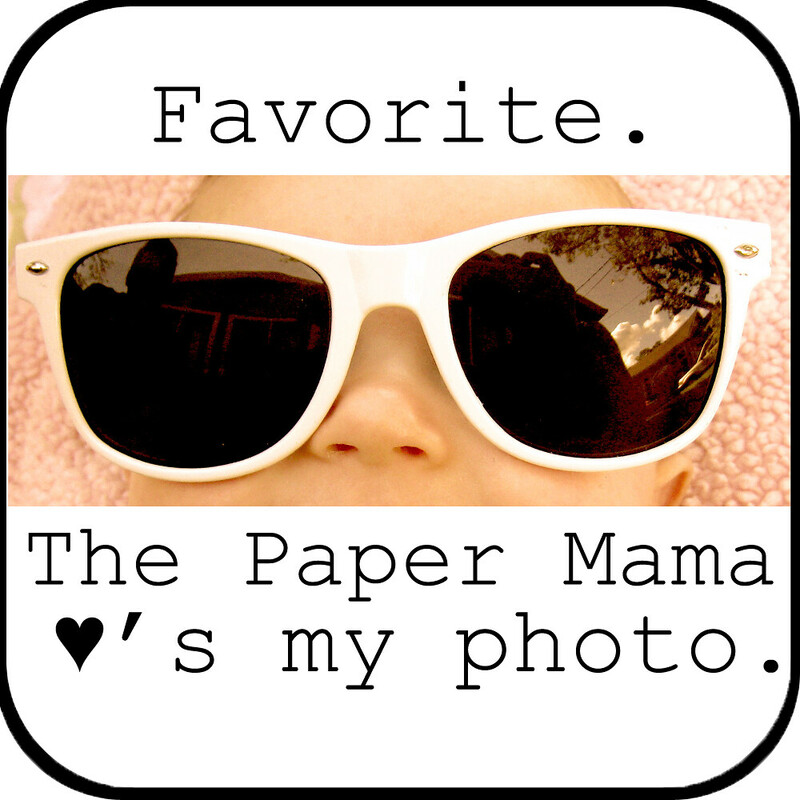 Congrats on the "water" pic--great shot!